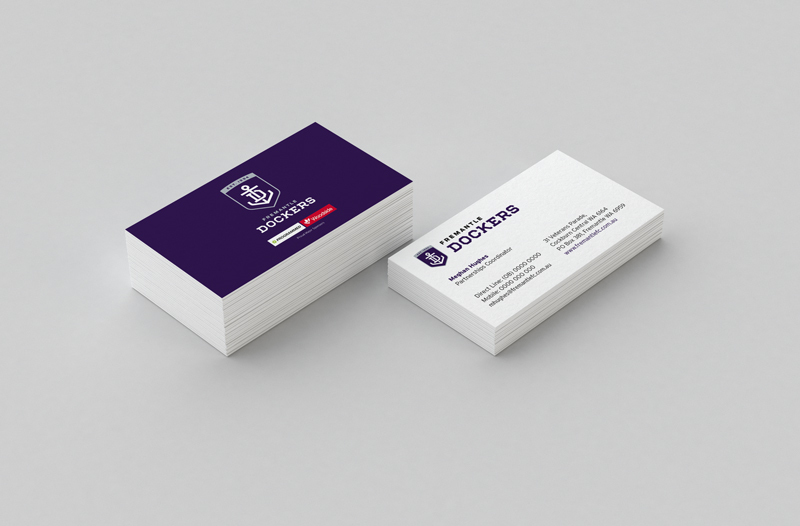 Out of all of your marketing and communications collateral, your business cards printing and letterhead give the largest and most personal representation of who you are. 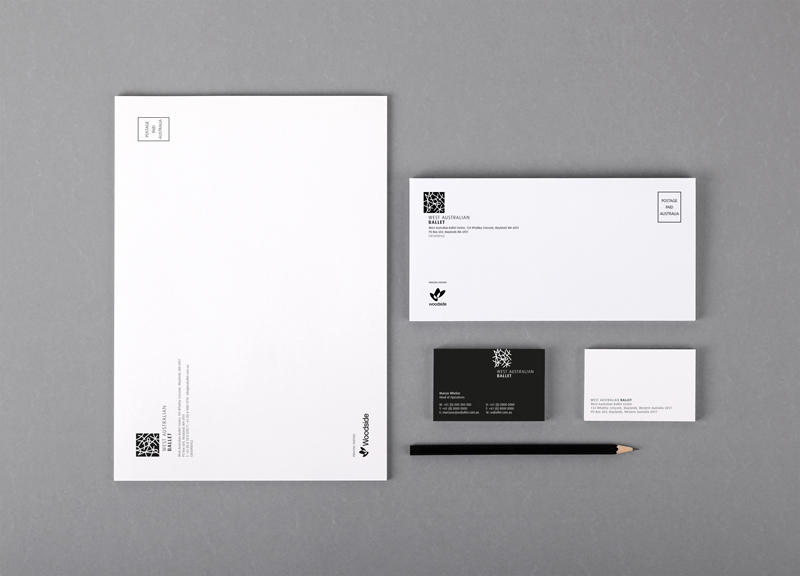 Your business identity is expressed by 2 parties, your graphic designer, and your printer. Both hold the key to making that right impression each, and every time.